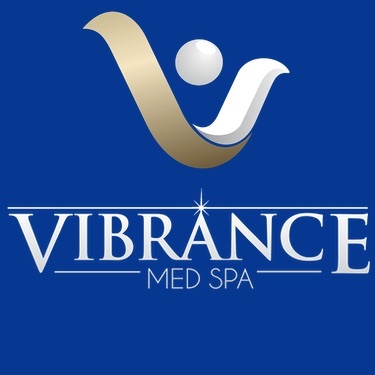 As everyone could use a dose of some posh pampering, we invite you to check out Vibrance Med Spa, which is located in the same building as HealthWorks Chiropractic and Rehab. As we naturally believe that chiropractic care promotes better health and allows people to feel their best, we wanted to provide a spa that also offers an array of body-enhancing services. At Vibrance Med Spa, you can take advantage of many spa services that will leave you feeling refreshed and rejuvenated. The array of medical esthetic services includes resurfacing to erase years of sun damage, dermal fillers to add fullness to the face, state-of-the-art laser procedures such as Forever Young BBL and Sciton halo. Turn back the clock and brighten your complexion with a broad range of facial services, microdermabrasion, dermaplaning, lip and eyezone firming, and more. Other spa services include waxing to quickly and conveniently remove hair. If you’d like to enhance your appearance, Vibrance Med Spa offers several premium anti-aging treatment bundles. The conveniently grouped treatments together will deliver the maximum benefits in a short period of time. Vibrance’s Facial Club allows you to treat yourself to healthy, glowing skin. All of Vibrance Med Spa’s safe and state-of-the-art medical procedures are performed by highly trained and certified professionals, who will consult with you to help you achieve optimal results. A complimentary consultation is available with one of the personnel at the spa. You’ll be given recommendations on an ideal treatment plan that helps you achieve your goals within the parameters of your budget. If you’re ready to look your best and feel positively fantastic, we invite you to further explore the various Vibrance Med Spa offerings in Edina!